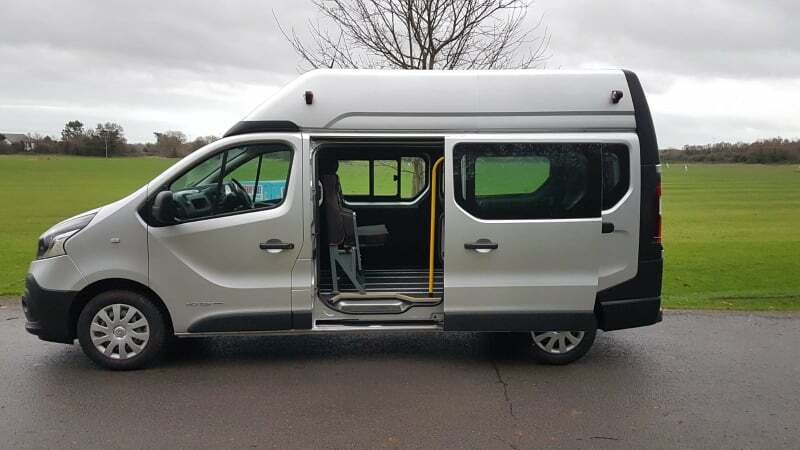 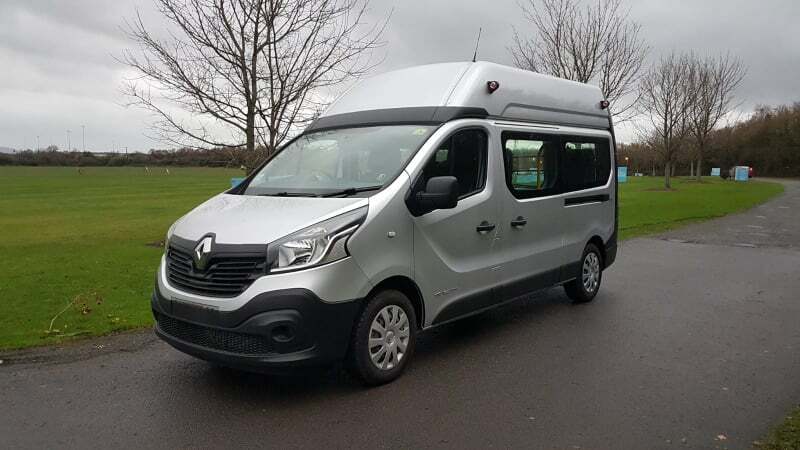 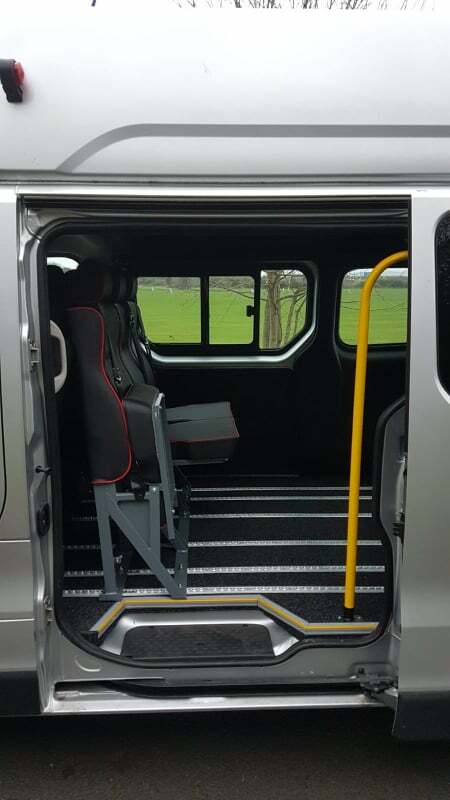 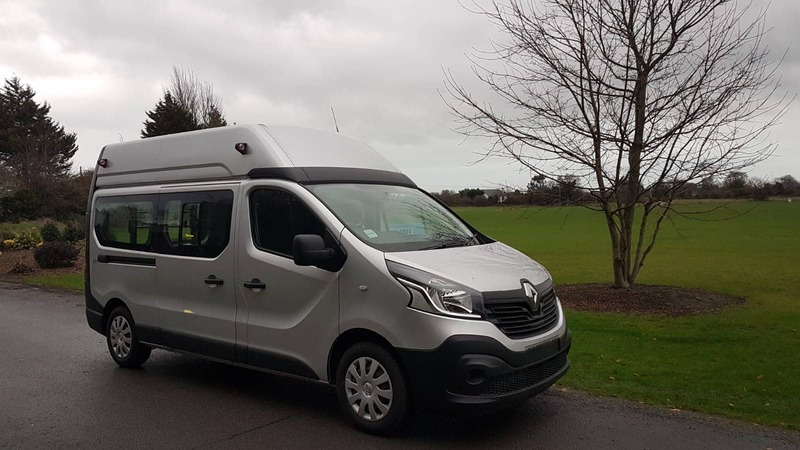 A Superb Mettallic Silver Renault Trafic Hi Roof with Twin Sliding Doors , Rear Wash Wipe and a super comfortable wheelchair accessible 9 seater converison to M1 Standard. 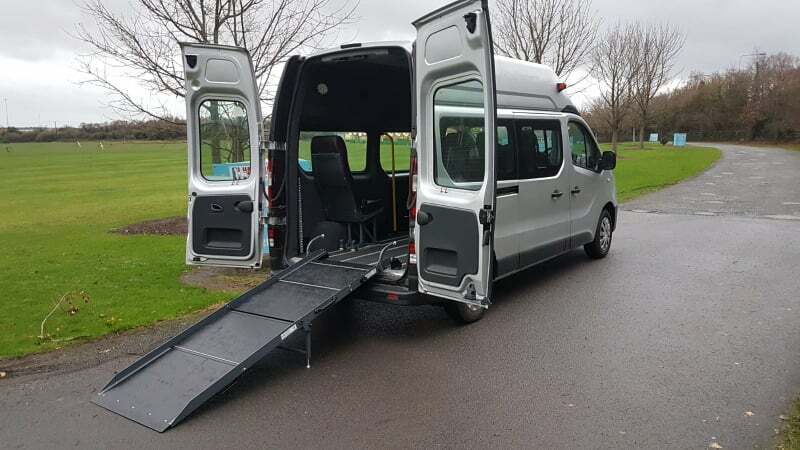 This vehicle will qualify for Private Family Use, Organisation Community Transport or Taxi Use. 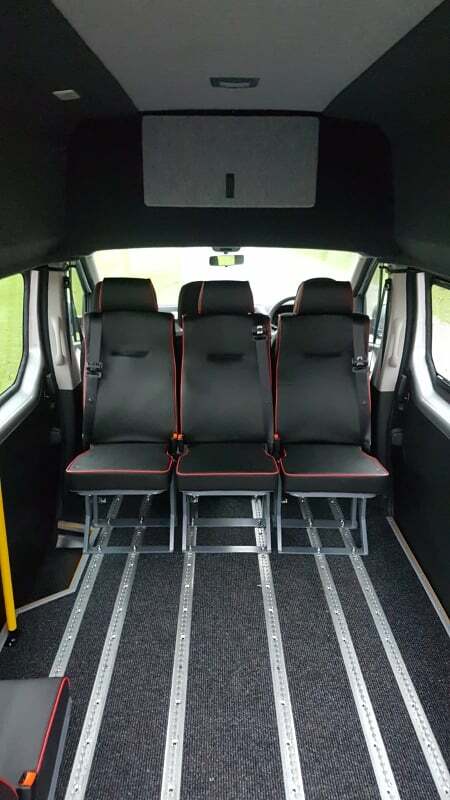 Price includes Vat and VRT, some customers may qualify for exemptions of Vat and VRT, please enquire. 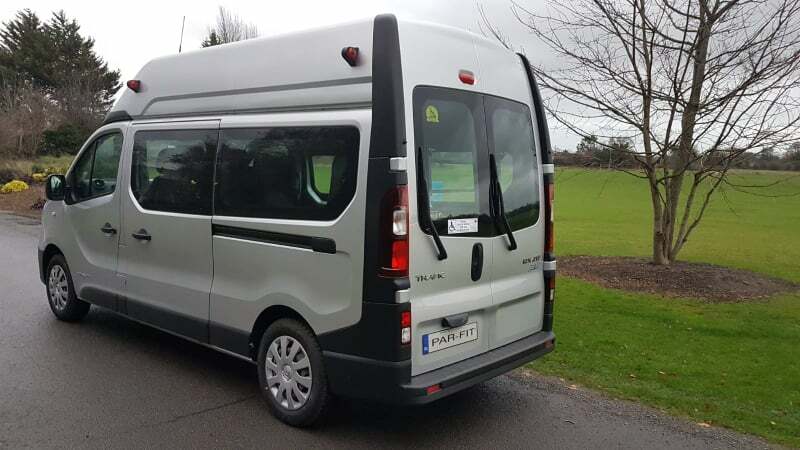 Contact Pat Fitzsimons for further details on 086 2305861.